A fictitious business name simply means that you are running a business that has a name that is different from your personal name or the officially registered name of your LLC or corporation. Sole Proprietors or Partnerships – If you wish to start a business under anything other than your real name, you’ll need to file a Fictitious Business Name statement. Existing Corporations or LLCs – If your business is already set up and you want to do business under a name other than your existing corporation or LLC name, you will need to file a Fictitious Business Name statement. Most cities and counties have planning, zoning and licensing requirements. 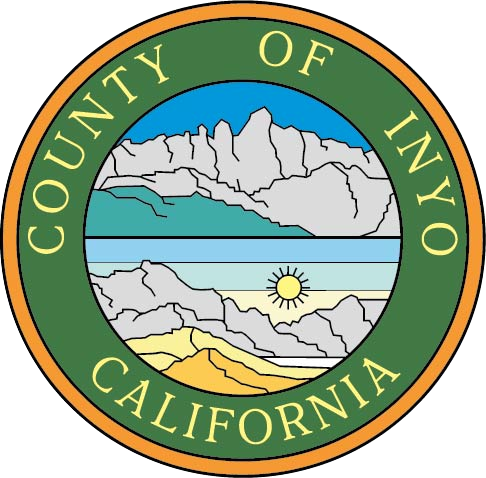 If you are locating your business in the unincorporated area of Inyo County, please review the Guide to Starting a Business in Inyo County. If your business is located within the city limits of Bishop, contact the City of Bishop for more information. If your business is located in an area that has been established and formally recognized as tribal lands, you are encouraged to contact the appropriate tribal entity to ensure compliance with any additional regulations. Use our look-up tool to search the database of businesses that have filed a Fictitious Business Name statement in Inyo County. The fee to file a Fictitious Business Name statement is $20.00 for one fictitious business name and one registrant. There is a fee of $2.00 for any additional registrants and for each additional business name. A married couple is considered one registrant. Checks should be made payable to the Inyo County Clerk. How do I file a Fictitious Business Names? Online. You can file online through CityGrows, Inc.
You can file in person at the County Clerk's office in Independence. You must show identification when filing in person. Send the correct filing fee. *If you need room for additional Registrants, please attached this Addendum. *If you need room for additional Business Names, please attach this Addendum. Will I receive a copy? After the statement is filed, the county clerk's office will give you one certified copy and two regular copies. Your bank will likely ask to see the certified copy. You can use the other copies to give to the local newspaper for publishing and keep one copy for your records. If filing by mail, please enclose a self-addressed envelope. Do I need to publish a copy in the newspaper? After you file the statement, you must take one copy of the Fictitious Business Name statement to the newspaper and arrange to have it published. The newspaper will send a proof of publication to the county clerk's office. When does the Fictitious Business Name statement expire? The Fictitious Business Name Statement expires five (5) years from the date you filed it with the county clerk's office unless a change occurs which causes it to expire earlier. If your business address or one of the owners changes, your statement will expire in 40 days from the date of the change. You must file a new Fictitious Business Name statement before it expires in order to continue doing business under that business name.